Back Supports / Lumbo / Sacral Supports | Morrison Industrial Equipment Co. Featuring Lumbosacral pad with and without safety suspenders. 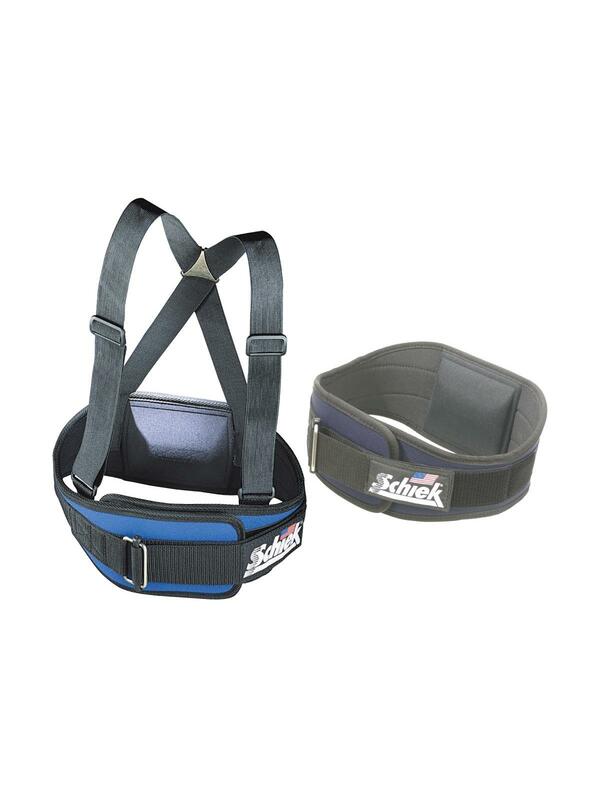 Durable support that provides the comfort of an elastic belt with the support of a non-stretch belt. The patented conical shape hugs the body, offering a custom fit. Patent pending hip and rib contour prevents belt from digging into your sides. 6' cushion provides support to the lumbar and sacral regions of the lower back. 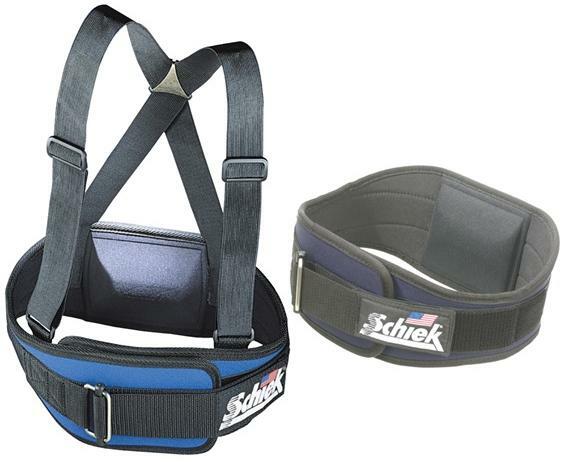 Stainless steel buckle will not "pop open" under pressure and patented one way Velcro closure for a customized fit. Available in 6" and 4-3/4" widths, with or without detachable safety suspenders. Available in Black, Royal Blue, Red, Green, Safety Orange (with reflective webbing). 2-Year Warranty. FOB Shipping Point.